Easy to fit replacement shot blast abrasives valve ..... will fit most major brands of blast pot. 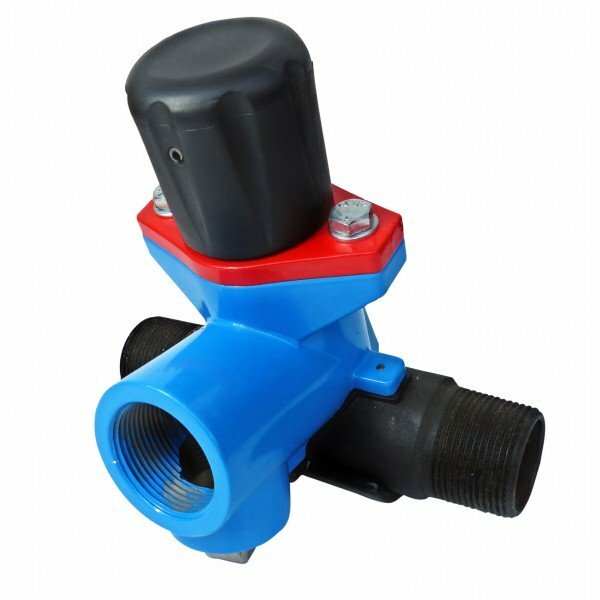 Quality modern design valve, very durable and reliable. Suitable for all types of abrasives. Precise metering allows for considerably less abrasive use than older type Steel grit & Flat sand valves. i.e. more productivity and less downtime. Hardened stainless steel plunger & urethane sleeve.